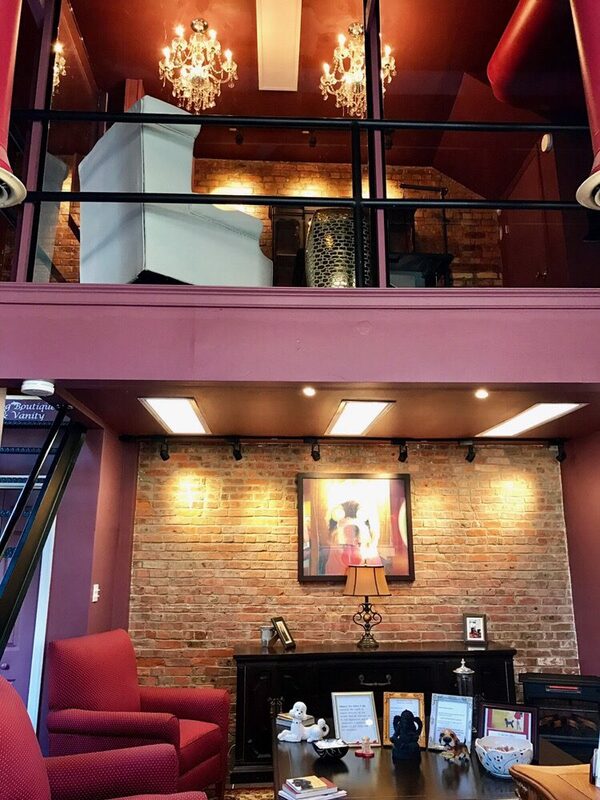 At Glamour Pet Salon & Vanity we offer our clients a new concept of care for their pets. 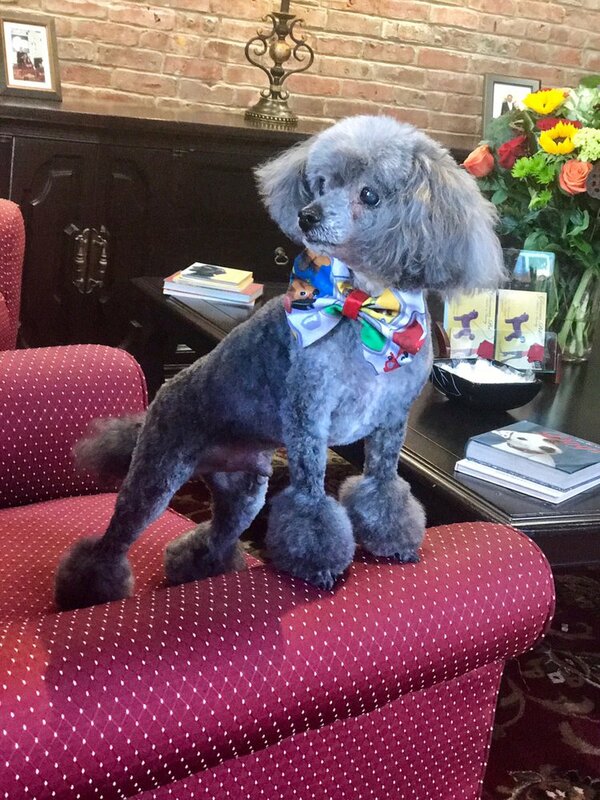 Glamour Per Salon is the only grooming salon in the city certified by the American Kennel Club (AKC). We are a luxury pet spa with all the amenities and services specifically designed for the little spoiled ones in our homes. We strive to spoil, love and offer the best possible care to our client’s beloved pets. Glamour Pet Salon & Vanity allows our best little friends to relax and feel comfortable from the time they enter our spa to the time they exit. 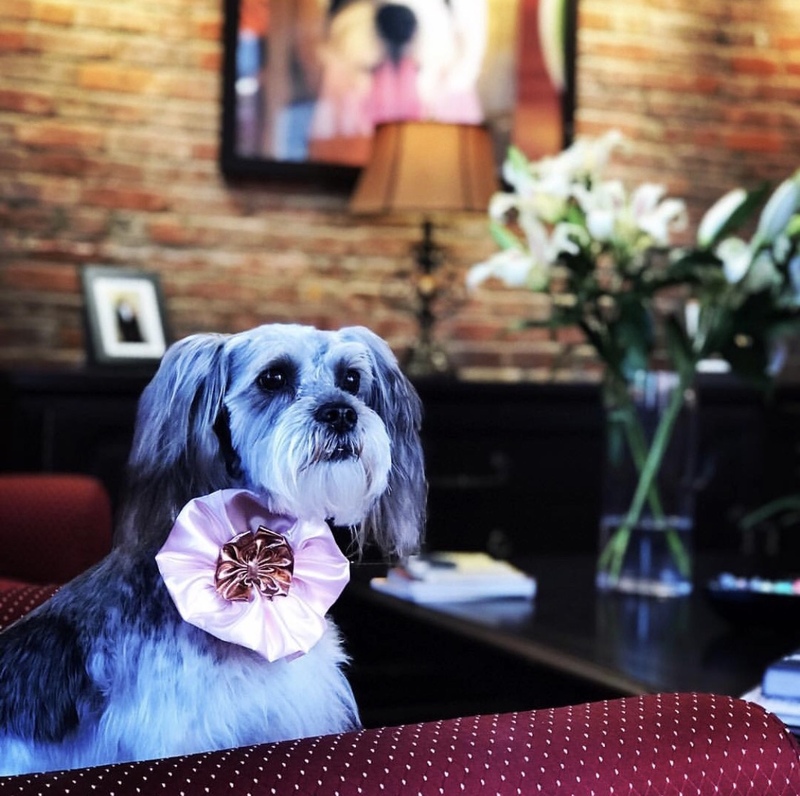 Our salon takes pride in being the only luxury pet grooming salon in the city. We limit the number of guests we take care of each day to ensure all of our dogs receive the specialized and relaxing experience they deserve. All while using luxury pet grooming products handled by experienced and certified groomers. 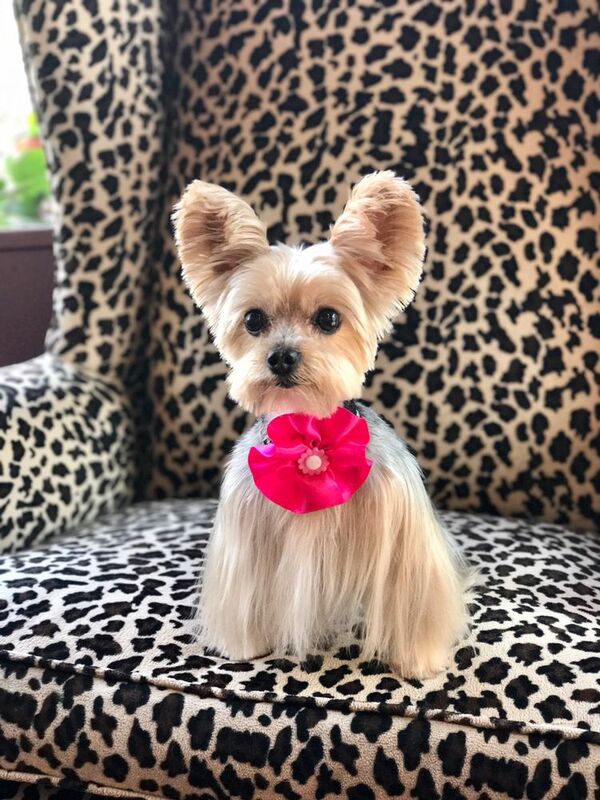 Full Grooming Package – Customized hair cut, sanitary trim, relaxing bath with shampoo & conditioning, nail cutting & filing, and ear cleaning. Bathing Package– Relaxing bath with shampoo & conditoning, sanitary trim, nail cutting & filing, and ear cleaning. For the safety of our new customers, existing customers and staff members; ALL new customers are required to provide the most recent vaccinations (Rabies, Distemper & Bordetella) of each scheduled dog. Standard grooming is 2-3 hours depending on size and hair texture of dog. Parents are contacted as soon as grooming is completed. Parents have a time limit for pickups after grooming is complete. Parents have TWO (2) hours to pick up after being notified that grooming is complete. All appointments must be confirmed at least ONE (1) day prior to scheduled appointment time. Clients will be contacted for confirmation THREE (3) times throughout the day. If no confirmation is obtained, unconfirmed appointments will be voided. Out of respect to existing appointments and those on our waiting list, appointments that are previously confirmed then cancelled &/or altered the same day of reservation are subject to a “Same Day Cancellation” fee. Lisbeth Probus is passionate about pets. 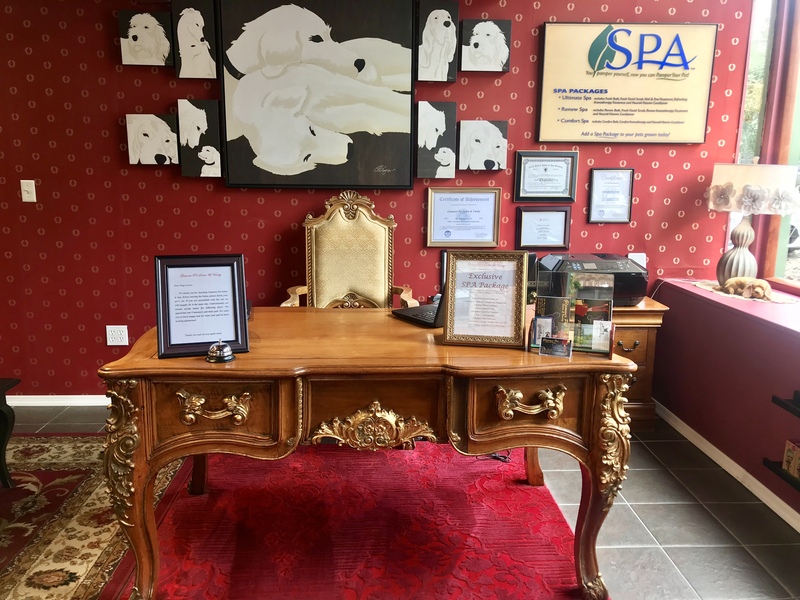 In fact, as owner of Glamour Pet Salon & Spa, she makes sure that all of her clients’ pets are treated as her own. 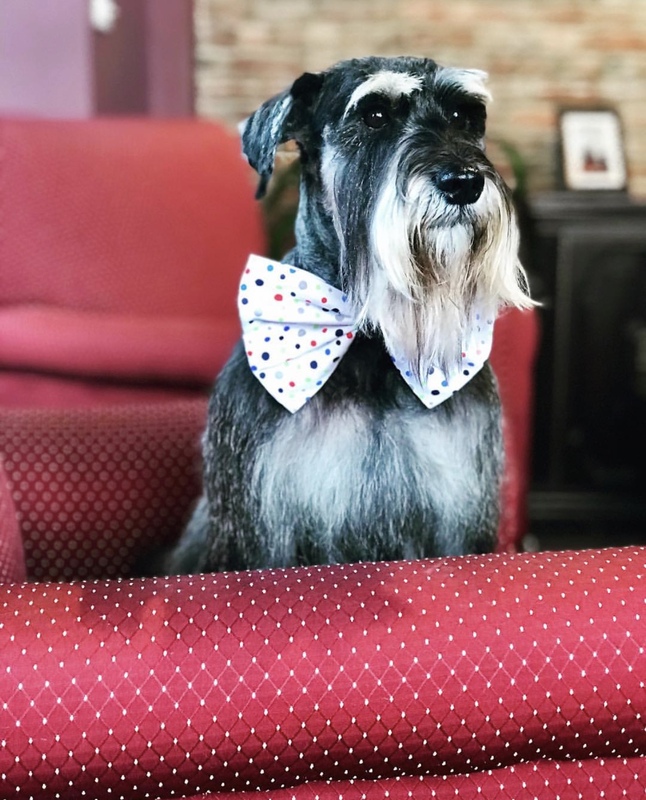 The salon is devoted to providing unique and high quality pet care for pampered pooches and sophisticates among others.